The Human Anatomy & Physiology Society runs on its membership. 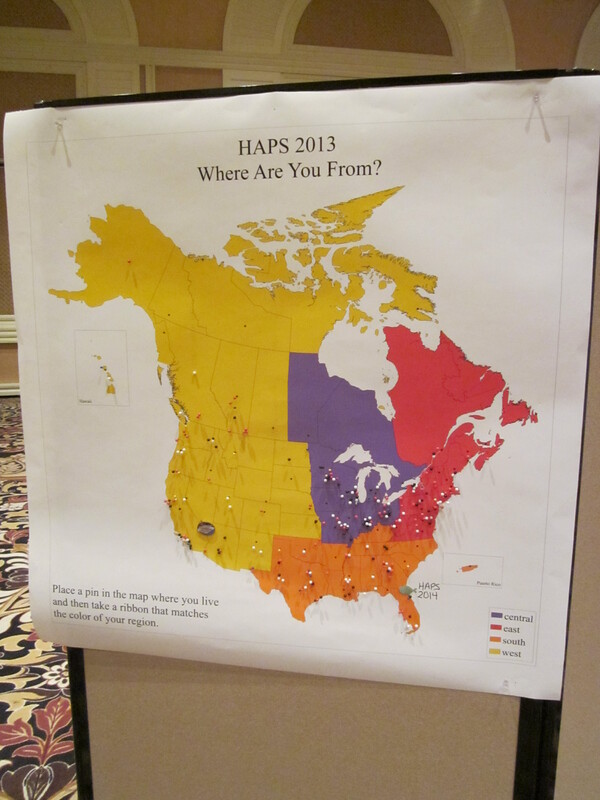 The members are the driving force that makes HAPS the great organization that we all enjoy. Keeping track of this vital group is the responsibility of the aptly-named Membership Committee. 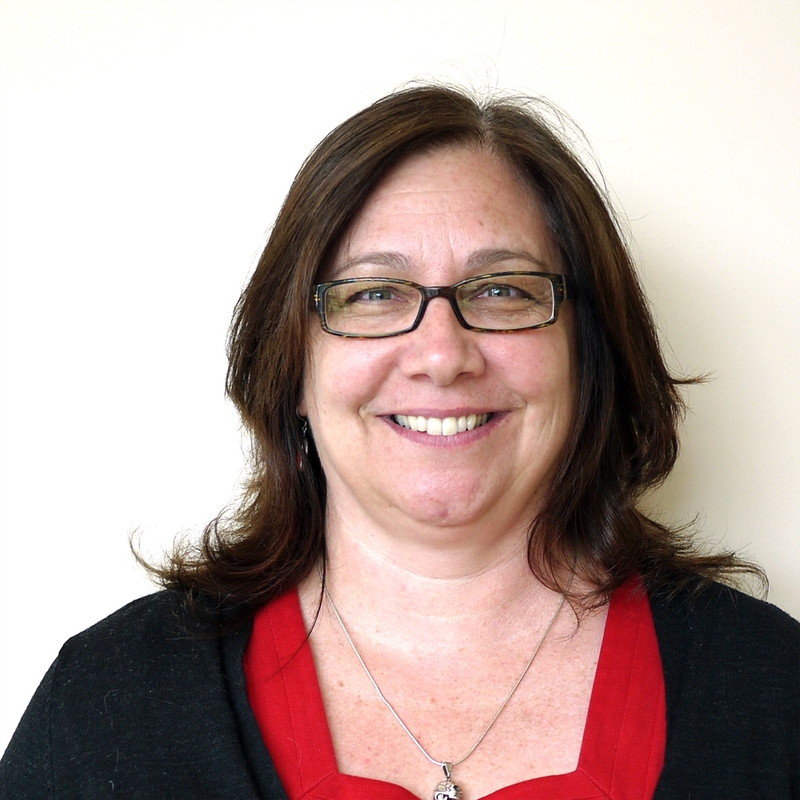 Leading this group is committee Chair, Elizabeth Pennefather-O’Brien. I had the opportunity to connect with Elizabeth over the break and wanted to share with you what I learned. 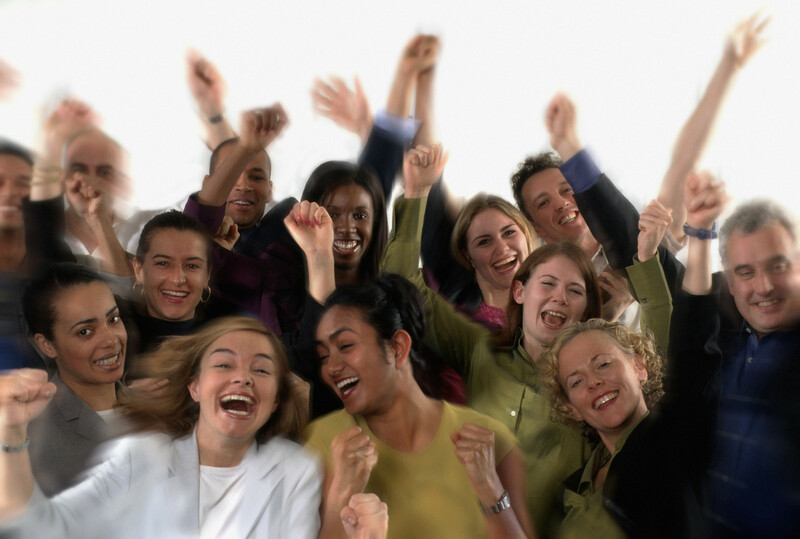 What attracted you to the Membership Committee? I’ve been a member since I joined HAPS. Involvement in this committee really aided in my integration into the HAPS community. Interactions with the chairs and members helped me really connect to HAPSters at my first annual conference. Describe some of the functions of the Membership Committee. We keep an eye on the demographics of the Society to learn who you are, what you want from us, and what you can share with us. We’ve offered surveys in the past that have helped us to improve Society benefits for its members. We develop incentive programs to increase membership, such as differential dues for members. We maintain a Jobs Wanted site on our website to help you find your next dream job. Tell me about “the Maps”. That is one of my favorite parts of the annual Conference (Shameless Plug = 2014 Jacksonville registration is now open!). 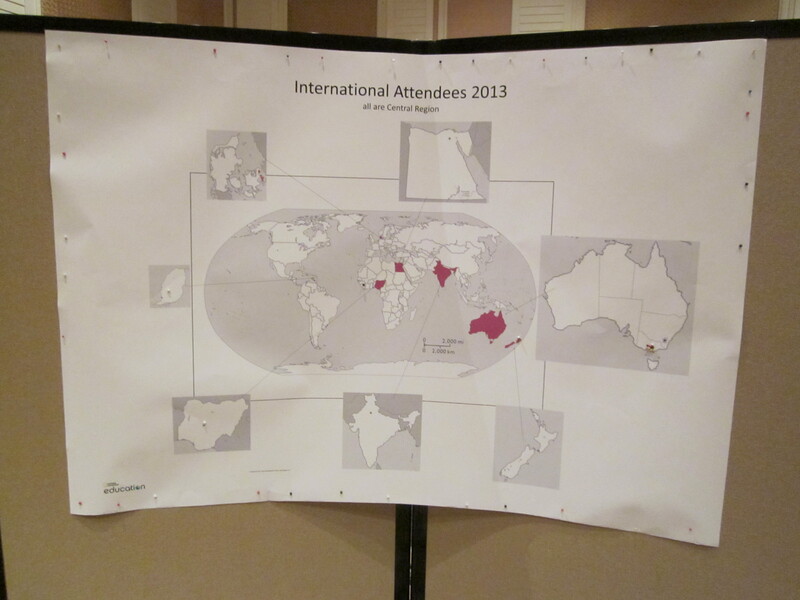 We create a North America map and a World map for each conference, allowing attendees to pin where they are coming from. I enjoy spending time by the map to see the array of places that people come from…as well as take note of where we missed this year. Did you know that we had 46 of 50 US states, 5 of 10 Canadian provinces, and representatives from Australia, Denmark, Egypt, Grenada, India, New Zealand, and Nigeria? It is absolutely wonderful to have people from so many places gather to engage in educational conversations about Anatomy & Physiology. Tell me about the energy of the Membership Committee. It’s a great group. We’ve gone through some changes over the past few years. With the hiring of an Executive Director and the formation of a Marketing Committee, our focus and duties have shifted a little. However, we’re finding our niche and are really excited about some new projects on the horizon. We’re developing our next survey and would love assistance in making sure that we gather the right demographic information. We’re looking to promote continued membership (got ideas for retaining our members?) as well as increase our international membership. We’re also working on ways to keep lines of communication strong throughout the year. If you have questions or ideas, we’d love to hear from you. Drop me an email at eobrien@hapsconnect.org. Have a good one, ay!